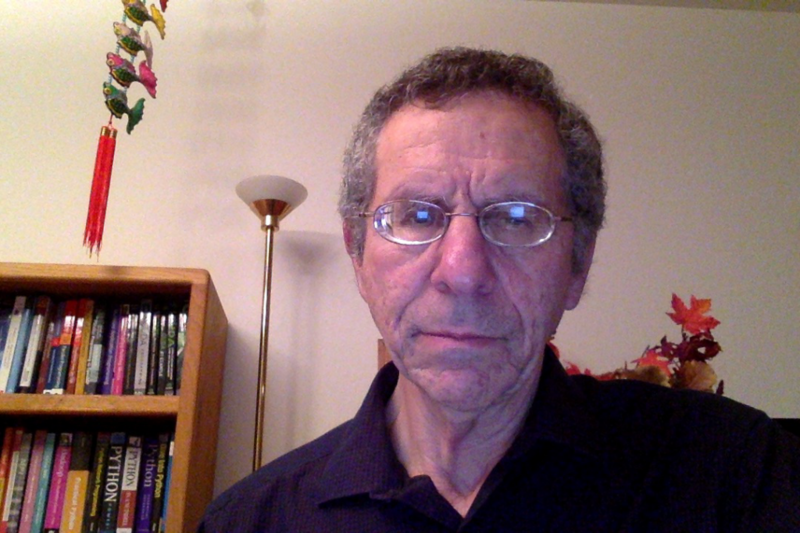 Biography - Matloff, Norman S.
Dr. Matloff was born and raised in Los Angeles, and has a PhD in mathematics from UCLA, specializing in probability and statistics. He conducts research in both computer science and in theoretical and applied statistics. This has resulted in publications in prestigious journals such as the ACM Trans. on Database Systems, the ACM Trans. on Modeling and Computer Simulation, the Annals of Probability, and Biometrika, as well as highly selective conferences such as the ACM International Conference on Supercomputing, INFOCOM, the International Conference on Data Engineering, the SIAM Conference on Data Mining and so on. Prof. Matloff is a former appointed member of IFIP Working Group 11.3, an international committee concerned with statistical database security, established under UNESCO. Dr. Matloff is a well-known expert in statistical computing and the R data language. His 2011 book on the R programming language, The Art of R Programming, is considered one of the leading works of its kind, and has been translated to Chinese, Japanese and Korean. He is on the editorial board of the Journal of Statistical Software, and has recently presented invited papers at Interface 2012–the Future of Statistical Computing, userR! 2012 and JSM 2013. Professor Matloff has been a recipient of the Academic Senate Award for Excellence in teaching, and the Senate Award for Distinguished Public Service, the latter in recognition of his support of affirmative action, his exposure of age discrimination and abuse of foreign worker visa programs in the tech industry, and his defense of Asian-American scientists who have been discriminated against in our national laboratories.